The Kiss that Saved Her takes the fairytale of Snow White beyond the poisoned apple. Princess Joanna is saved by a commoner, David, yet the love of her youth is not considered proper marriage material. The princess, who soon will be queen, must choose between duty, honor, true love, power, and what is best for her people. Duke William is considered a good match for a power marriage, but she doesn't trust him. Her friend, Prince Samuel, guides her as he fights his own feelings of love for her. Will she choose love or duty? 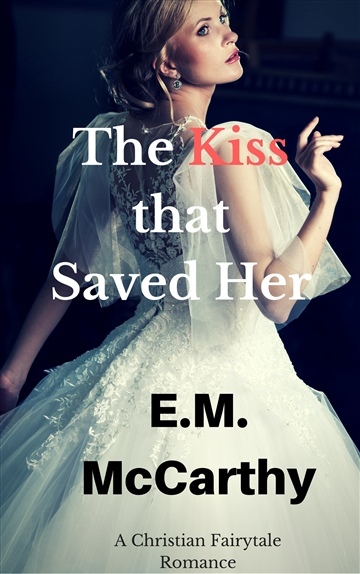 The Kiss that Saved Her is a Christian Romance book that is aimed at young adults and other romance lovers who appreciate stories like those of Jane Austen.